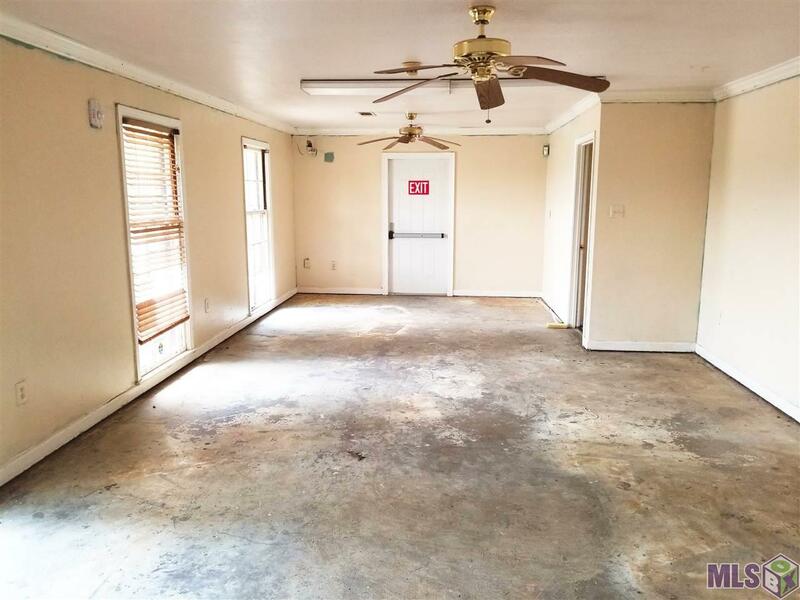 Come view this very nice commercial property centrally located in the Baton Rouge area. 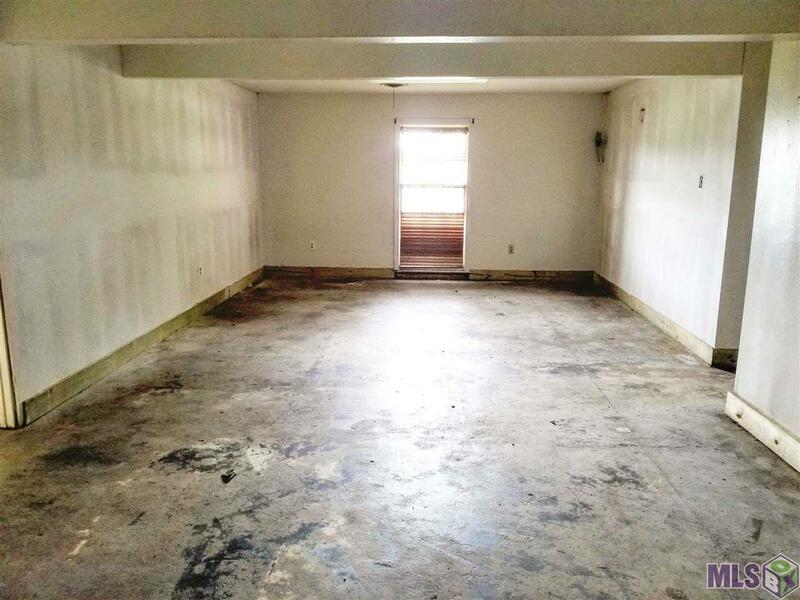 Price includes building and land. C2 Zoning. 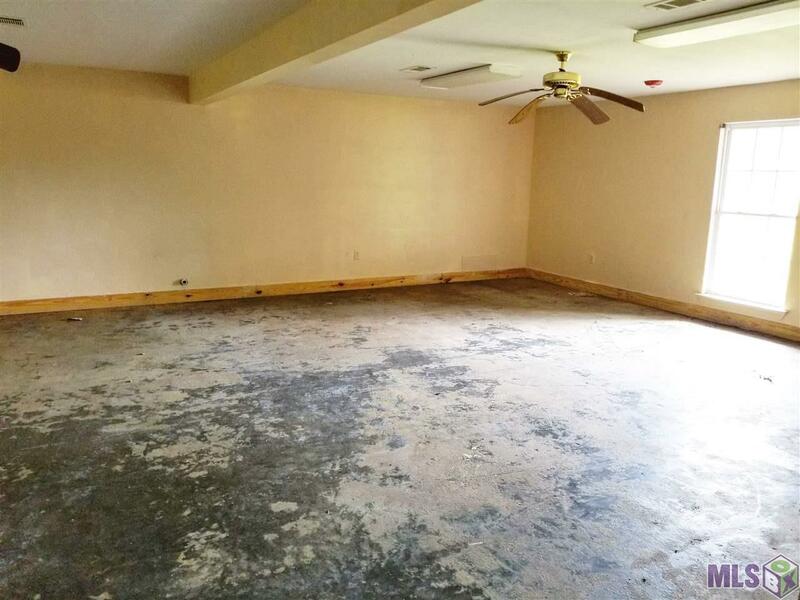 Previously used as a daycare and nursing rehabilitation but can be used for various commercial business purposes. 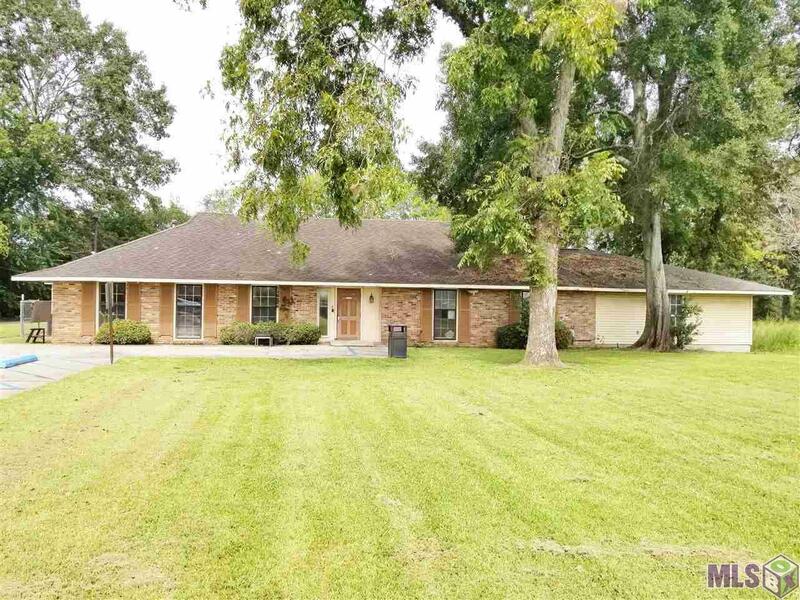 Listing provided courtesy of God's Realty & Associates.© 2019 Multiple Listing Service of the Greater Baton Rouge Association of REALTORS®, Inc. All rights reserved. Information Deemed Reliable but Not Guaranteed.